In our Microsoft Teams Roundup for March 2019, we recap Microsoft’s Teams Keynote at Enterprise Connect 2019 and how 500,000+ organizations worldwide are transforming their organizations the inclusive and unified collaboration. 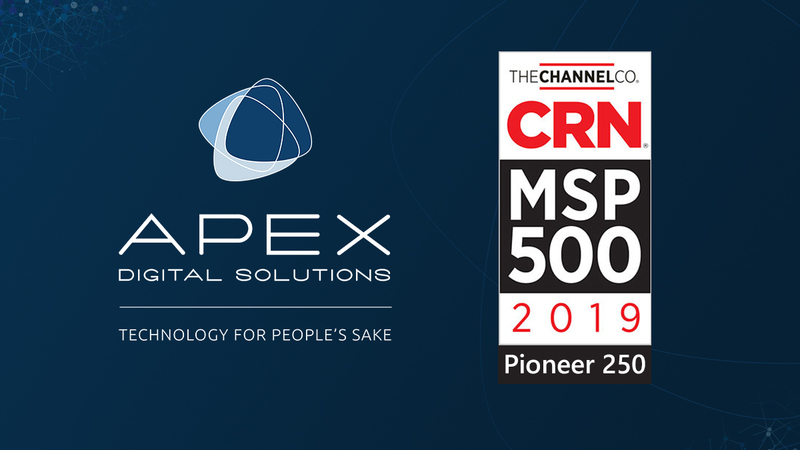 Apex Digital Solutions has been selected as one of CRN’s Pioneer 250 which is part of their annual Managed Services Provider 500 list. 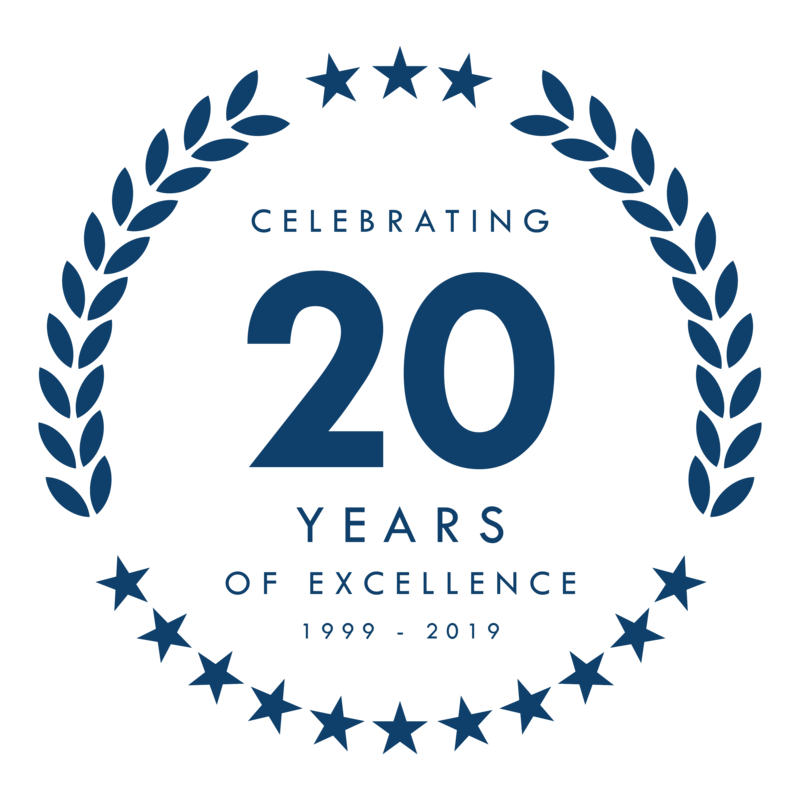 This list recognizes the top providers in North America who drive cutting-edge approaches in delivering technology solutions and customer success. Get empowered with your IT environment. We are always looking to expand our culture and take on new ideas. Become a part of our team. Apex Digital Solutions empowers people and organizations through transformative experiences and solutions to become more secure, productive and engaged.